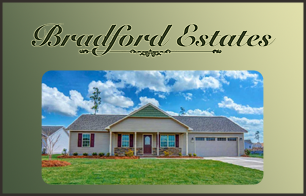 Welcome to Bradford Estates! Conveniently located minutes from Camp Lejeune, this new home community in Richlands, NC boasts a sparking swimming pool, covered picnic area, and playground for days of outdoor fun! The Perfect Location! Welcome to Bridgeport in Sneads Ferry! 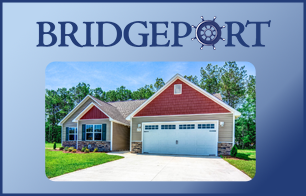 This BRAND NEW home community is located only minutes from beautiful North Carolina beaches as well as the side gate of Camp Lejeune! Residents will enjoy the sparkling swimming pool, picnic areas, and NO CITY TAXES! 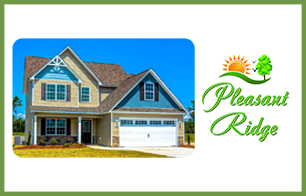 Welcome to Hubert's hottest new community, Pleasant Ridge! Only a short drive to shopping, retaurants, North Carolina's beautiful beaches and so close to the desired 172 gate of Camp Lejeune! In addition to the outstanding location, there are NO CITY TAXES! 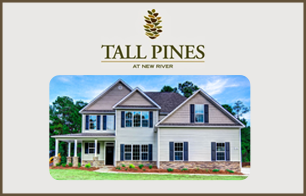 Welcome to Tall Pines, a stunning community with new homes that include the finest of finishes and detail throughout and located only minutes to MCAS New River and Camp Lejeune, area beaches, shopping and more! Perfect location, yet no city taxes! 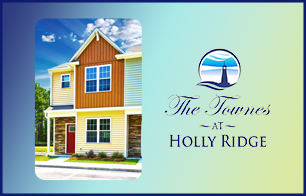 Situated in a highly desirable location is the superb new community, The Townes of Holly Ridge! These brand new craftsman style townhomes are centrally located between Jacksonville, Wilmington, Topsail Island and Surf City. The Townes is also a short drive with convenient highway access to: MARSOC, Camp Lejeune, MCAS New River, North Carolina's pristine beaches, shopping, restaurants, and so much more!